If anyone understood gravity, it was the Canadian prog-rock band Rush. A new documentary that aired last week titled Time Stand Still made that abundantly clear. 40 years of music and tours will warp the fabric of space and time and give arthritis to even the best of us, including drummer Neil Peart. 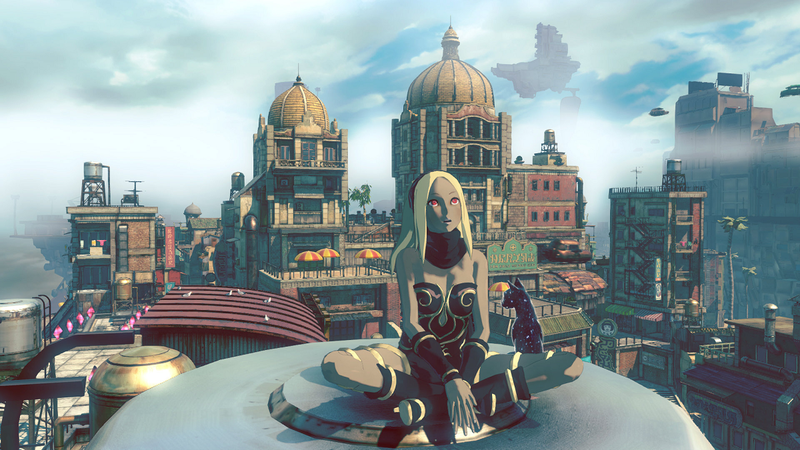 So if you decide to dip into the colorful, charming, and sometimes impossible to control world of Gravity Rush 2 this week, make sure to blast out some of the original Rush in the background. And don’t worry. Time won’t stand still forever. It will be March eventually.